Lexington, KY – A discussion about exercise, diet, and other non-medicinal ways doctors can help patients. Lexington, KY – Dr. Greg Davis on Medicine 1-03-07 feature on smoking. Lexington, KY – Dr. Greg Davis on Medicine 1-10-07 feature on domestic partner violence. Lexington, KY – Dr. Greg Davis on Medicine 1-08-07 feature on Tuberculosis. 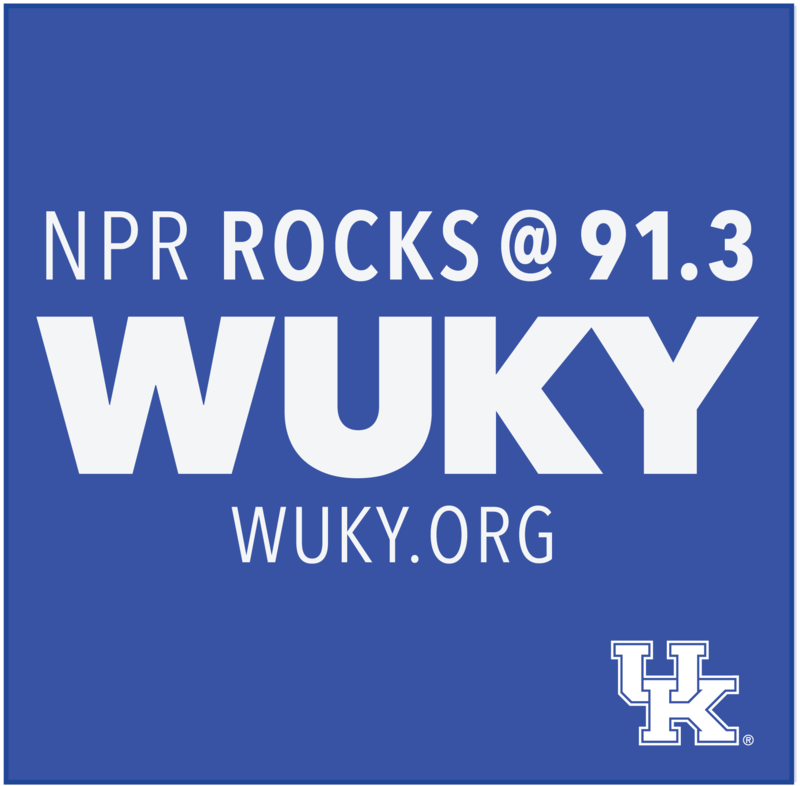 Lexington, KY – Dr. Greg Davis on Medicine 1-03-07 feature on "Breaking Murphy's Law." Lexington, KY – Dr. Noonan discusses the treatment of heart disease in children. Lexington, KY – Dr. Markesbery discusses recent studies on Alzheimers. Lexington, KY – Cobb, Environmental Health Team Leader for the Lexington Fayette County Health Department, discusses recent bedbug infestations. Lexington, KY – Dr. Stiles discusses health care for an aging population.